Healthy habits start early! 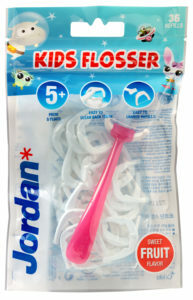 Jordan Kids Flosser is especially designed for kids, and is recommended from they get their first molars at 5-6 years of age. 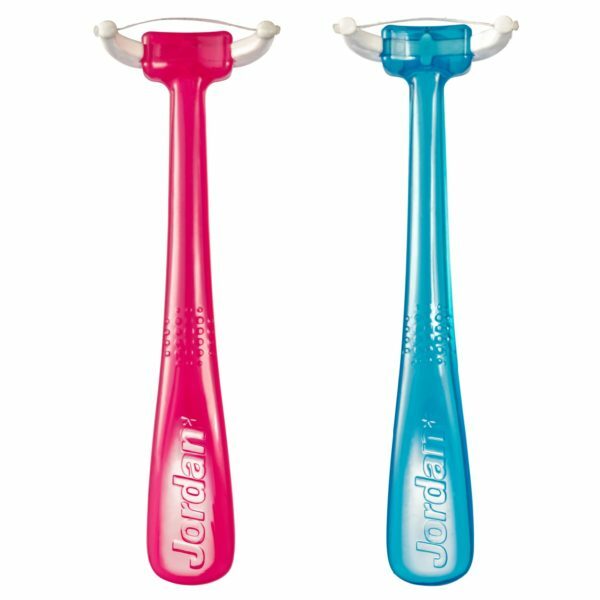 The flosser has a Y-shaped floss head, small handle and mild, fruity and natural flavours. 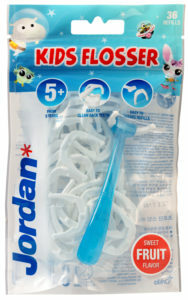 Each bag contains 36 easy-to-change refill heads.